Originally released in 2004, Heart Ache was the first release from Justin Broadrick under the Jesu moniker. The album harbours two twenty-minute tracks, and now arrives on a lovely new CD edition that includes the 'Dethroned' EP which was recorded at the same time but only just completed this year. 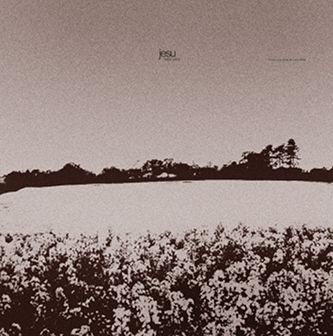 The Jesu blueprint is given its first airing here, introducing Broadrick's singular brand of electronically-enhanced doom-gaze. In addition to the Godflesh founder's trademark approach to heavily textured metal guitars, 'Heart Ache' itself features resourceful usage of pianos, acoustic guitars and synth strings, all while retaining an inherent sense of heaviness and a paradoxically uplifting air of gloom.